Sorry, your browser does not support Java. 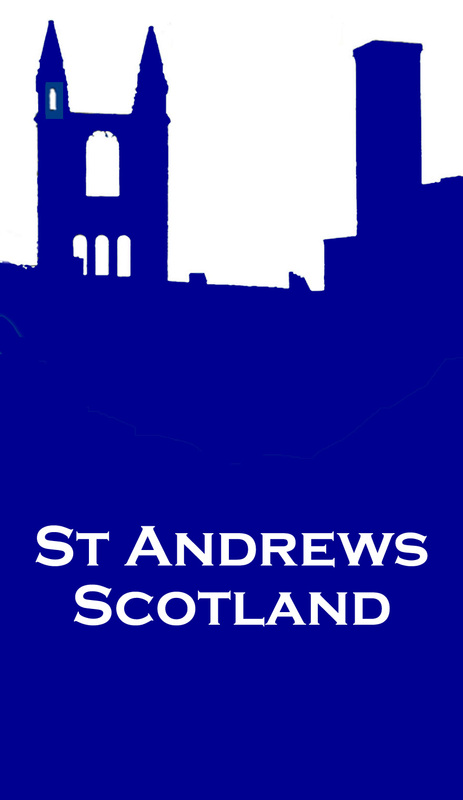 Please help Madras College with the restoration of their Quadrangle, the only complete surviving "quad" in St Andrews. Details by clicking here. Madras College was founded in 1832 by the Rev. Dr. Andrew Bell, famous for introducing the monitorial system of older students tutoring younger students. The building was designed to blend with the ruins of Blackfriars Chapel. Blackfriars Chapel is all that remains of a once large monastery on the site. The Blackfriars were established in St Andrews by Bishop William Wishart and were known for their white robes with black crosses and a fanatical desire to root out "heresy". J.K.Robertson notes that this fact "was not forgotten when their monastery was the first building to suffer at the hands of Norman Leslie's band and of the rabble that followed in the wake of the Reformers". Copyright &COPY; 1999,2000 Atlantic Networks, Inc. All Rights Reserved.